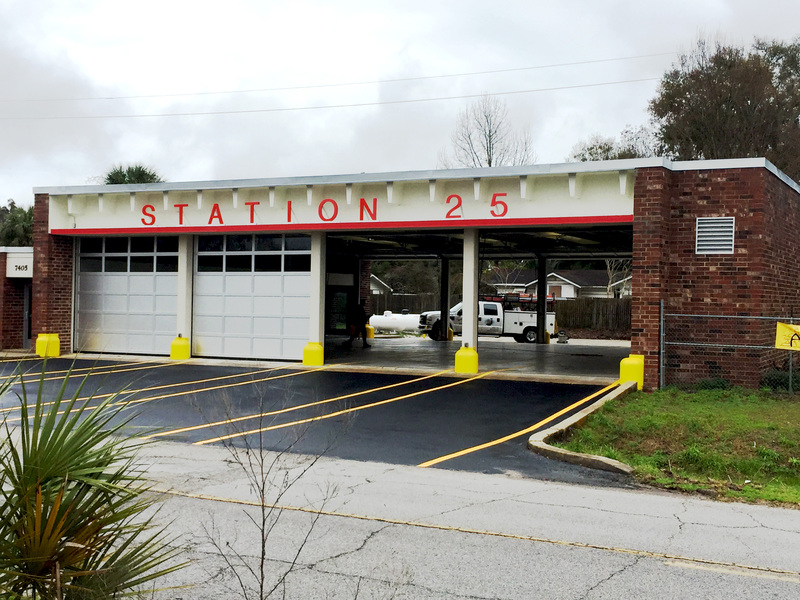 Strollo Architects provided all Architectural and Engineering services required for the complete repair of the existing Fire Station located in Hawthorne, FL. 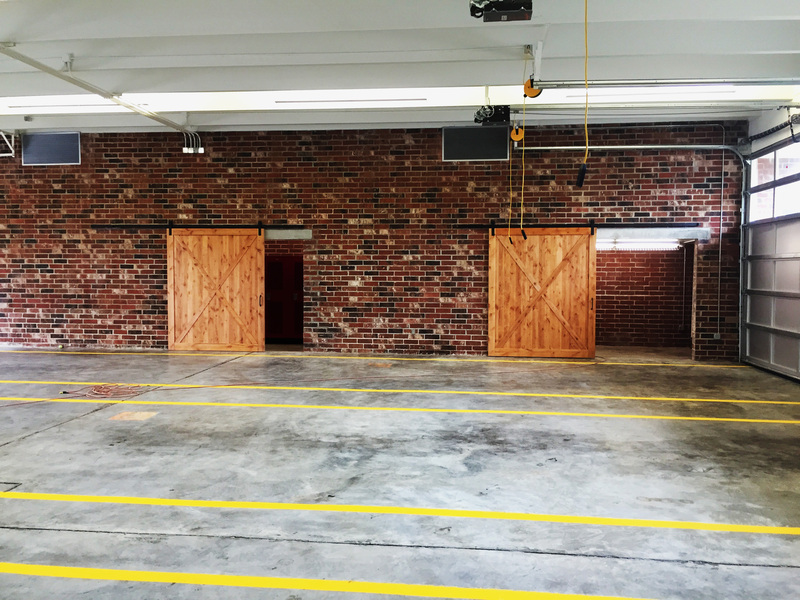 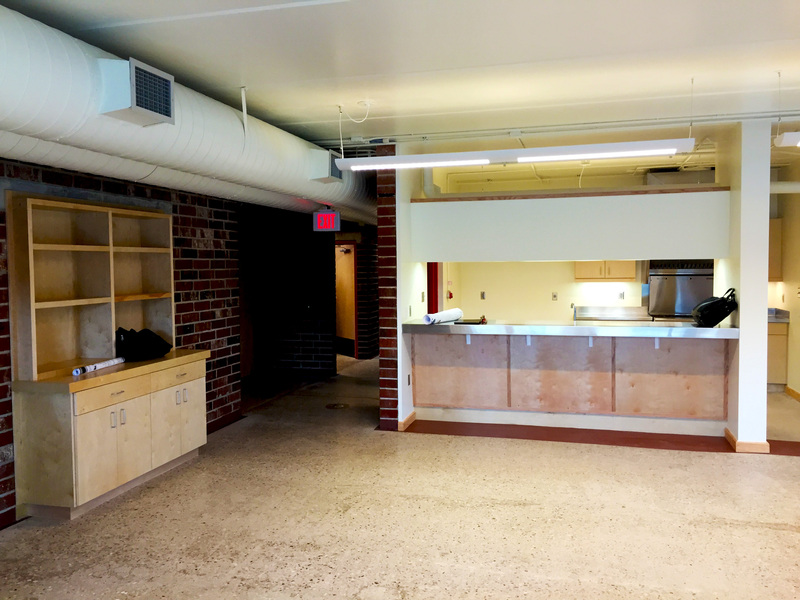 The goal of this endeavor was to restore and repair or replace those components necessary to return the facility to an operating Fire Station for Alachua County. 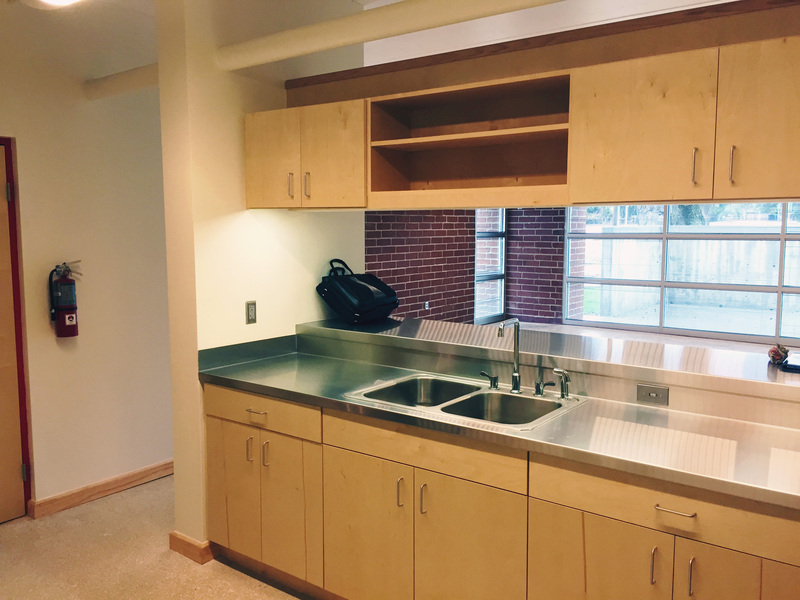 The station meets the four basic design considerations: multipurpose, response to the basic responsibilities of the facility, durability and the ability to maintain flexibility during its life.